Find your confidence in God, by trusting and loving the Lord with all your heart, mind and soul. Here are some encouraging scriptures about confidence. Make God The Source Of Your Confidence? We must take small risks to build confidence in God; for example, when we were young trying to learn how to ride a bike, we needed to get over the fear, and not be intimidated by the possibility of falling on your bike and hurting yourself. Training wheels often help for a short season, but then they need to be taken off. Just like in your life as an adult, we need to take small steps to gain confidence. 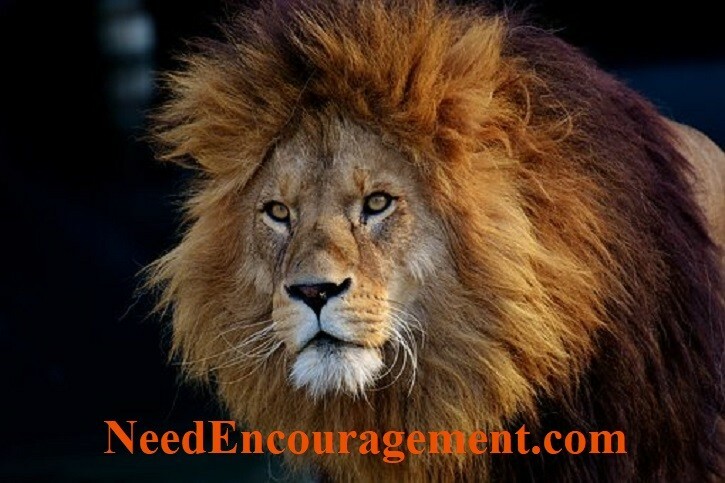 Having someone to encourage you and point you to Jesus Christ is so beneficial and essential. When I played basketball when I was in grade school and high school, what helped me gain confidence was to practice and practice, the more I practiced, the better I got which gave me the confidence to compete in higher levels of competition. How To Build Confidence God’s Way! Active Steps To Help You Gain Confidence In God! Pray for specific things that will help you gain confidence. Ask God to help you overcome hurdles that are stopping you. Write down measurable goals you want to gain confidence. Do your homework by researching God’s word. Don’t allow negative things get you down, stay hopeful and optimistic. Create a support system to help you. Remind yourself of the abilities and strengthens that God has given you. Have confidence that God will never leave you or forsake you. Guard your heart to be able to deal with rejection. Understand the importance of taking care of your general health. Get more serious about studying God’s word. Have an attitude that you can, and want to get essential things done. How to Gain Confidence In God And Yourself? There are a few different ways that people gain confidence in their lives, but without God, these temporary boosts of confidence are just that, temporary. Being wise you can utilize the confidence that you have gained in your life to help propel you through many difficult situations. I have discovered that when I am confident and comfortable, my life goes so much more smoothly. I learned to remind myself of those two words over the years because I believe God wanted me never to forget that wisdom that He put into my heart and mind. Do you wish you had more confidence in God and yourself? It is very possible to gain confidence when you begin to trust in God more than you trust in yourself. What Does God’s Word Say About Confidence? People are encouraged to think with confidence, boldness, and self-sufficiency. The word confidence (or reference) is used 60 times in the New International Version. God’s word says there are some things we ought not to have confidence in. It is written, “Have no confidence in the flesh” Philippians 3:3. Priscilla Shirer Talks About True Confidence!